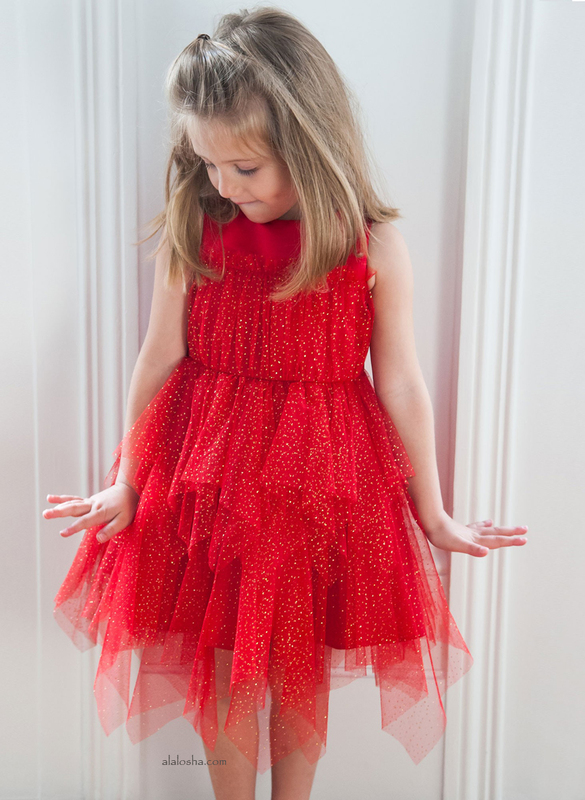 Often featuring adorable animals, The Bonnie Mob’s collection includes contemporary, colourful and distinctive baby-knits that are designed to be worn and passed on. Super soft and cosy grey sweater for baby boys and girls, by Bonnie Mob. 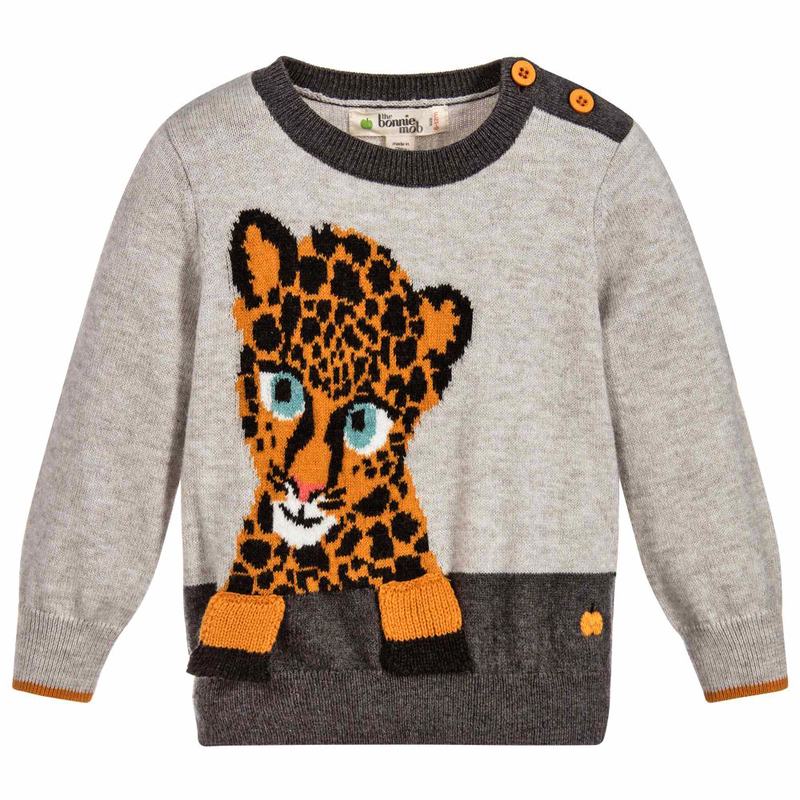 Finely knitted in a blend of cotton and cashmere, it has a sweet tiger cub with dangling paws design on the front. 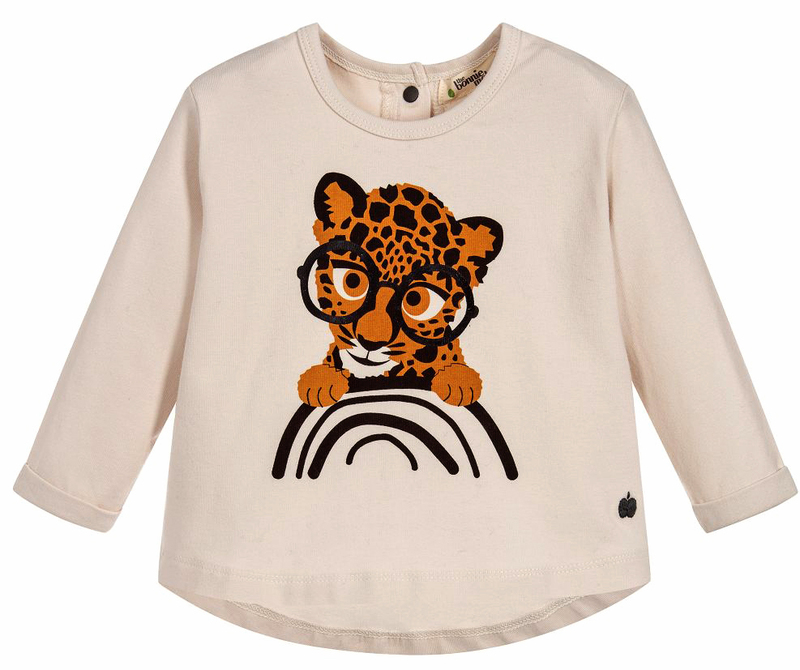 An adorable dark ivory organic cotton top with a fun 'Sand Leopard' print on the front for little boys or girls. Made in soft and stretchy jersey designed in a comfortable A-line shape with poppers that fasten down the back. Baby girls soft and cosy grey sweater dress, by Bonnie Mob. 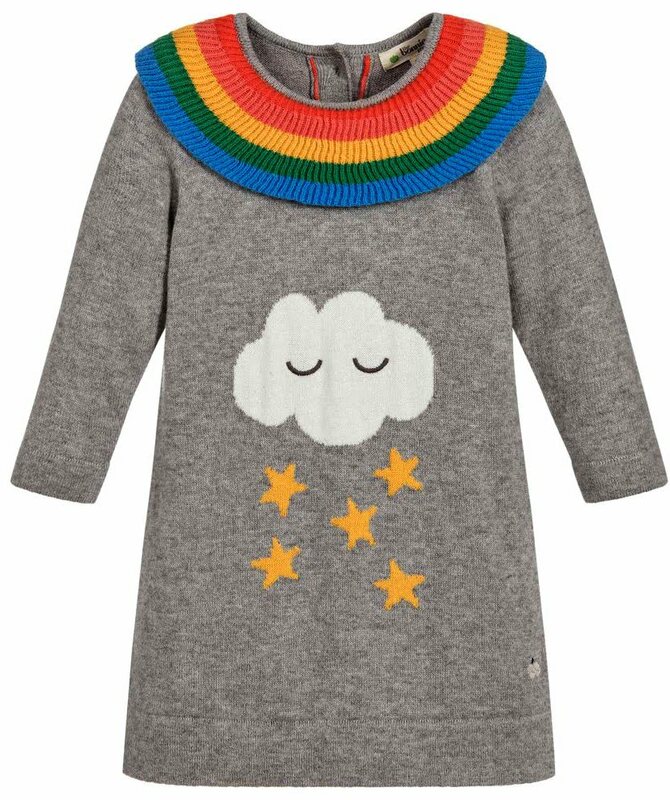 Finely knitted in a blend of cotton and cashmere, it has a sweet cloud and stars design on the front, and an adorable ribbed rainbow collar adding a splash of colour.